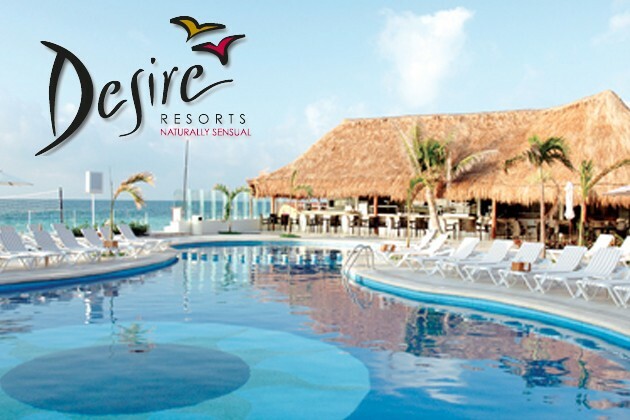 Jess visited Desire Resorts (Pearl and Riviera Maya) for the second annual International Swingers Month and hosted sold-out workshops for 150 happy couples. She had so much fun that she’ll be returning again in February and once again each season in 2015. Check out their website for event listings and stay tuned to Jess’ calendar for specific programming.